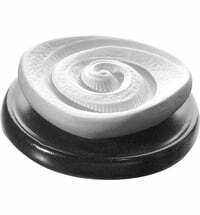 This aroma stone made from terracotta comes with a pretty glass plate as support. 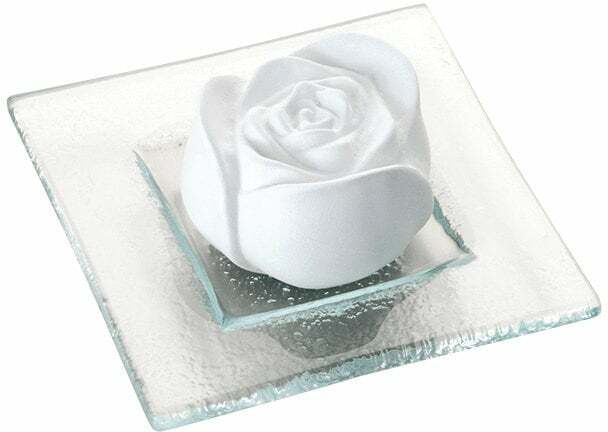 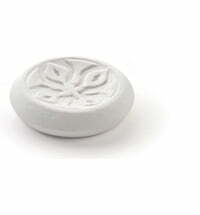 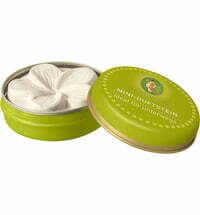 Tip: Only drizzle Aroma stones at the bottom, as to avoid unsightly stains on the top. 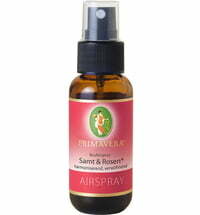 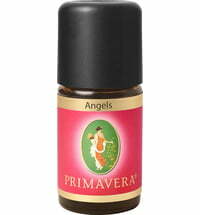 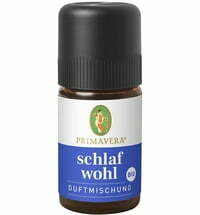 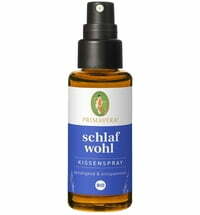 Primavera Organic Airspray "Clean Air"
Primavera Fragrance Blend "Clean Air"
Primavera Organic Airspray "Totally Relaxed"
Primavera Fragrance Blend "Elves' Dream"
Primavera Organic Airspray "Velvet & Rose"
Primavera Fragrance Blend "Pamper Yourself"